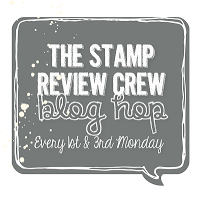 Hello and Welcome to Day 4 of the ADT Display Stampers blog hop; 10 Days worth of sneak peeks! 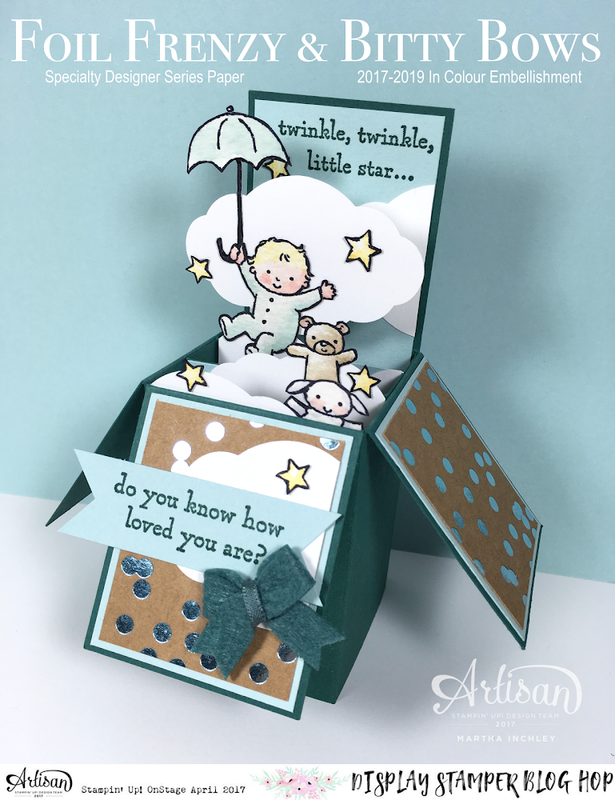 My project today features the stamp set: Moon Baby, which, as you know, is currently in the Occasions Catalogue. What you may not realize yet, is that “Moon Baby” is carrying over into the 2017-2018 catalogue!!! Which means you have plenty of time, to add this adorable set to your collection! Get those retiring sets first! 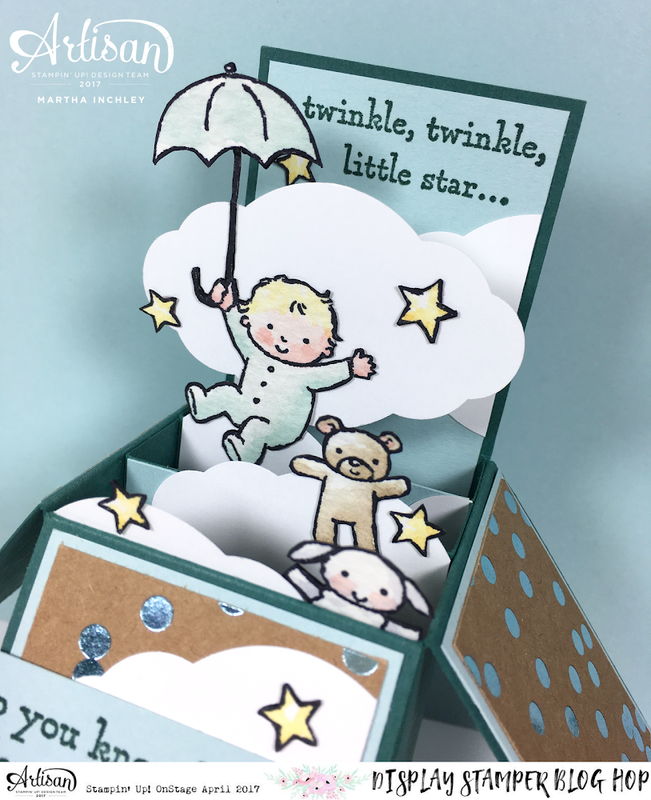 Now look pass the stamp set, because today, I’m actually featuring the new In Colour: Tranquil Tide, the NEW Specialty Designer Series Paper: Foil Frenzy, the NEW Pretty Label Punch and the NEW In Colour Embellishment: Bitty Bows! Tranquil Tide is one of the 5, NEW, 2017-2019 IN Colours. It’s a darker green and I think it’s a great, manly addition to our colours. I used the cardstock and ink on my card today. 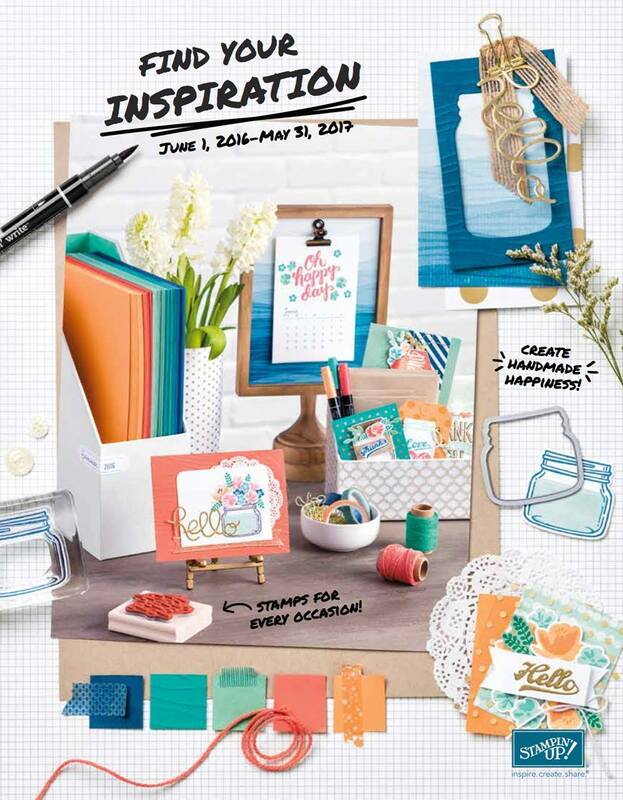 The NEW Foil Frenzy Specialty Designer Series Paper is Amazing!!! 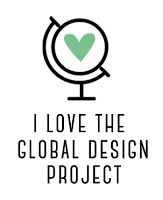 (Although… it should really be called Designer Series cardstock, as It is thick!) I loved playing with it for my display board samples and I can’t wait to order more in June! There are 3 different patterns: Polkadot Swoon, Striped, and a Stripey-Chevron, in 4 different colours: Berry Burst, Lemon Lime Twist, Soft Sky, and Tangerine Tango. The clouds on my card are not actually from a cloud punch or die. 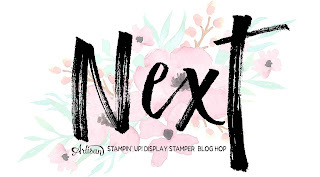 It’s actually the NEW Pretty Label Punch! But I think it works nicely as a cloud too. To finish my card off, I embellished it with a NEW IN Colour Bitty Bow. These little felt bows are adorable, already tied for you AND… of course, colour co-ordinate with it’s matching cardstock and ink colour! What a fun card to get in the mail. This is fantastic. Great way to showcase that DSP.